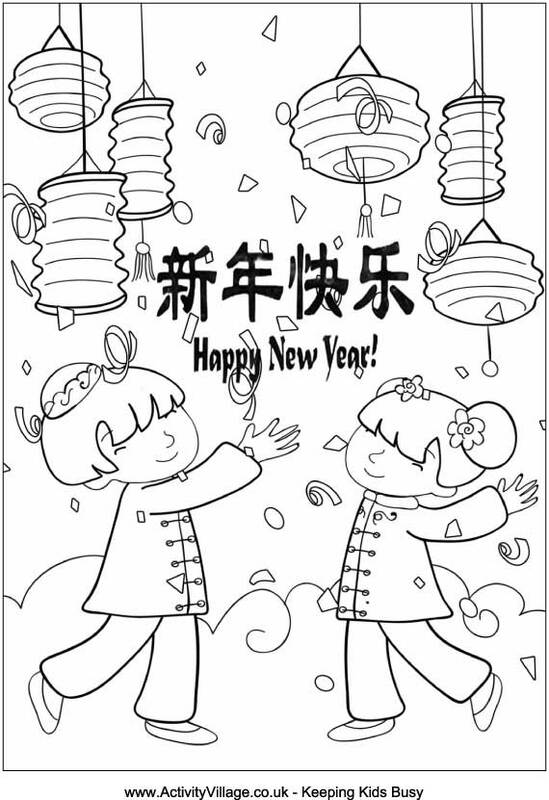 Chinese New Year is coming soon. 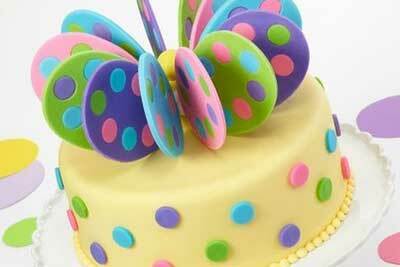 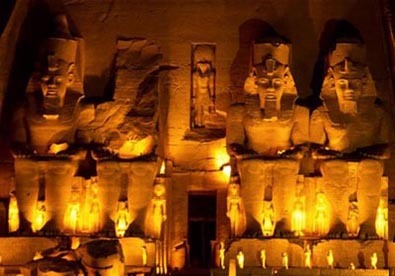 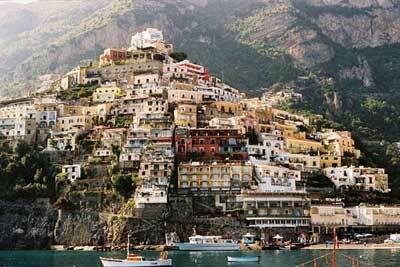 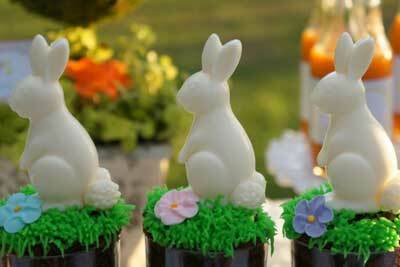 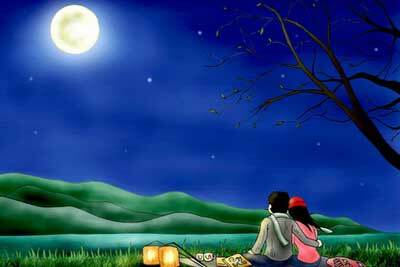 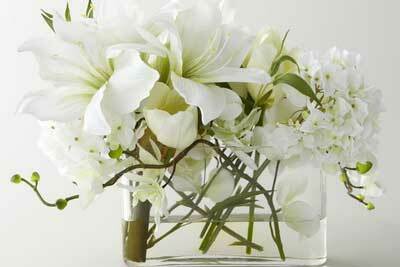 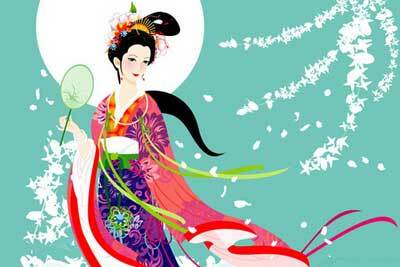 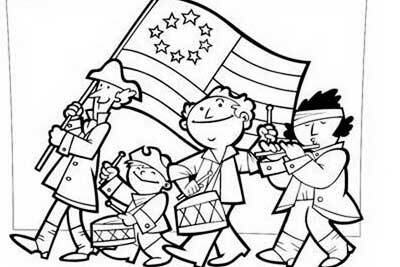 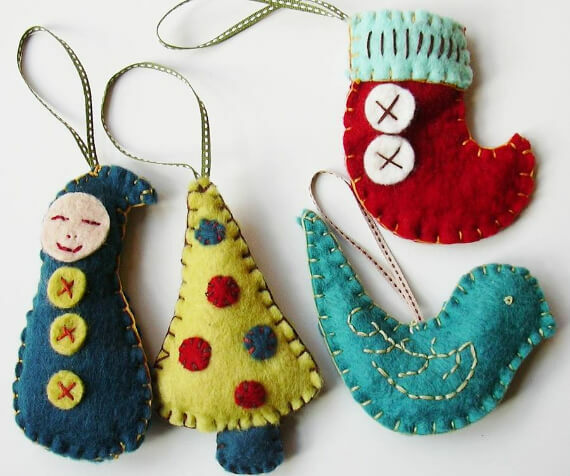 It is the most important, celebrated holiday in China. 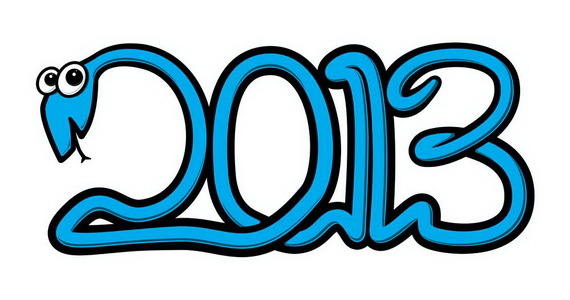 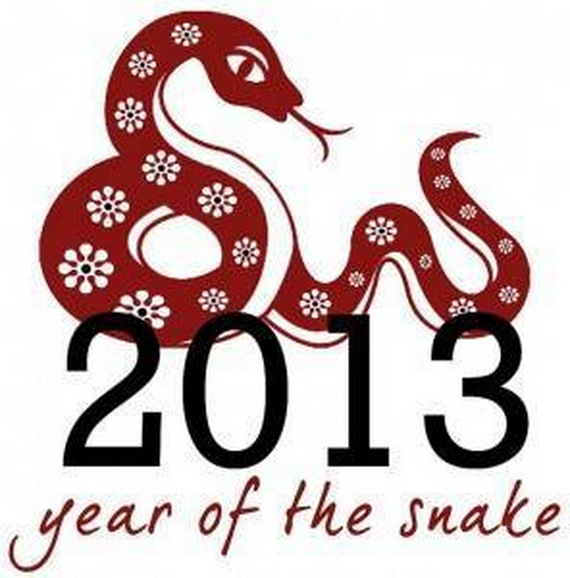 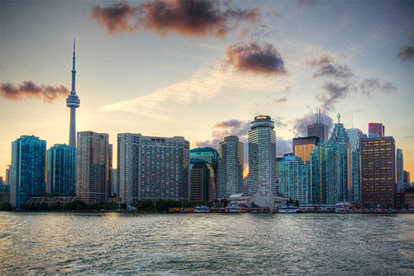 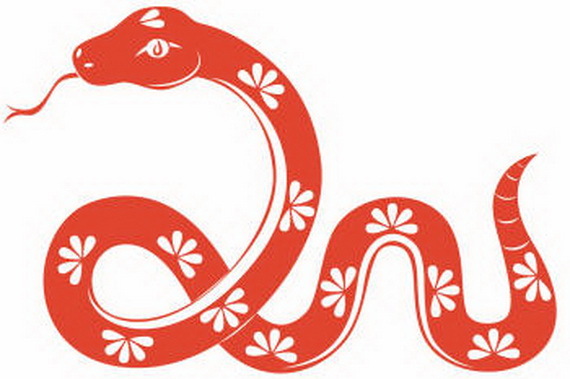 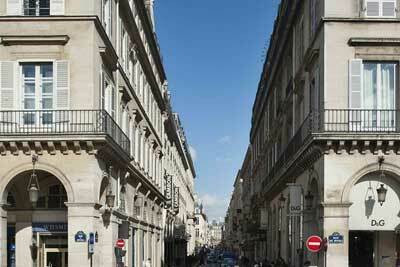 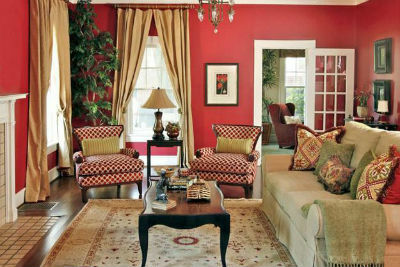 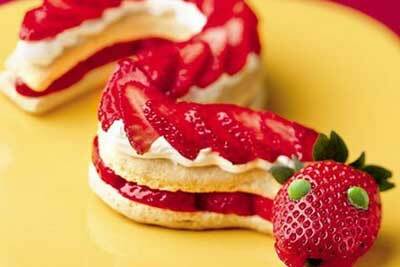 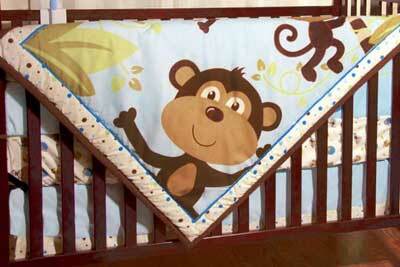 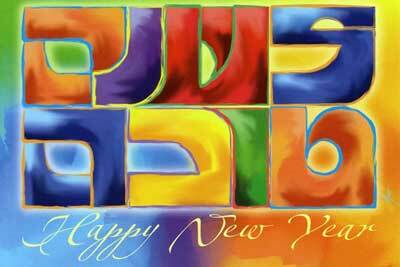 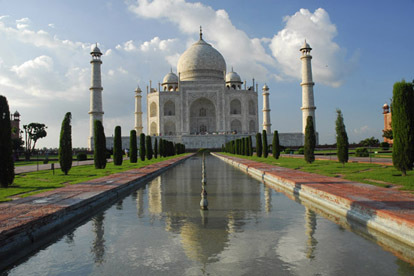 The Chinese Year will next occur on February 10, 2013 heralding the Year of the Snake in the Chinese Zodiac calendar. 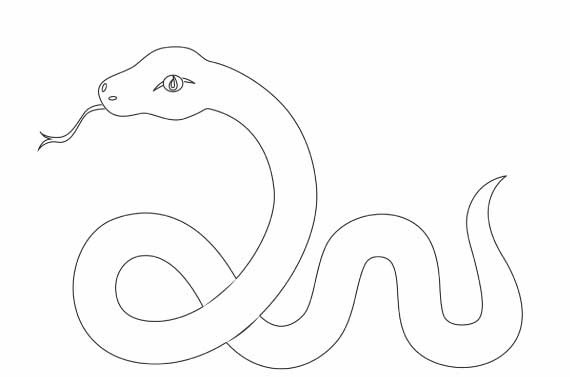 The Water Snake is very intelligent, motivated to succeed, willing to sacrifice his possessions and by managing others well, will likely become successful. 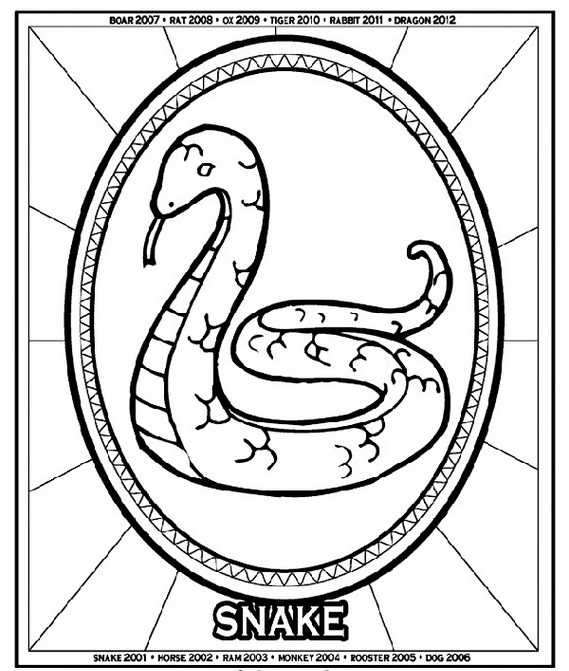 With all these in mind the Snake person would be most content as a teacher, philosopher, writer, psychiatrist, tend to be good for organizations and fortune teller. 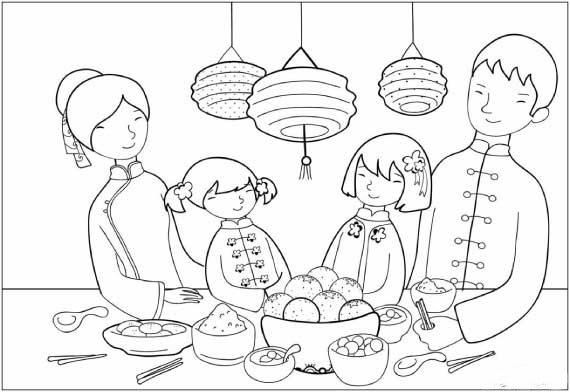 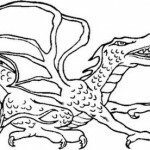 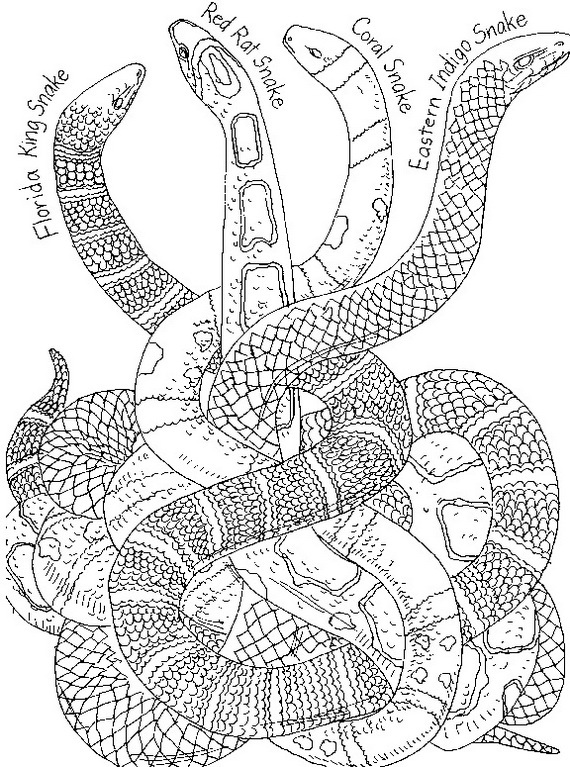 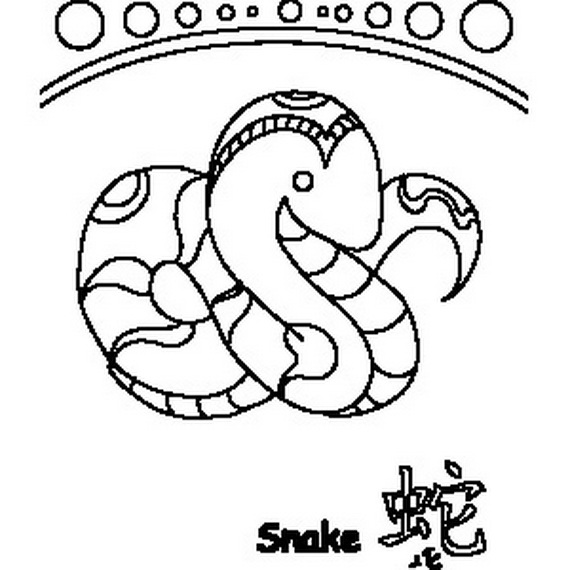 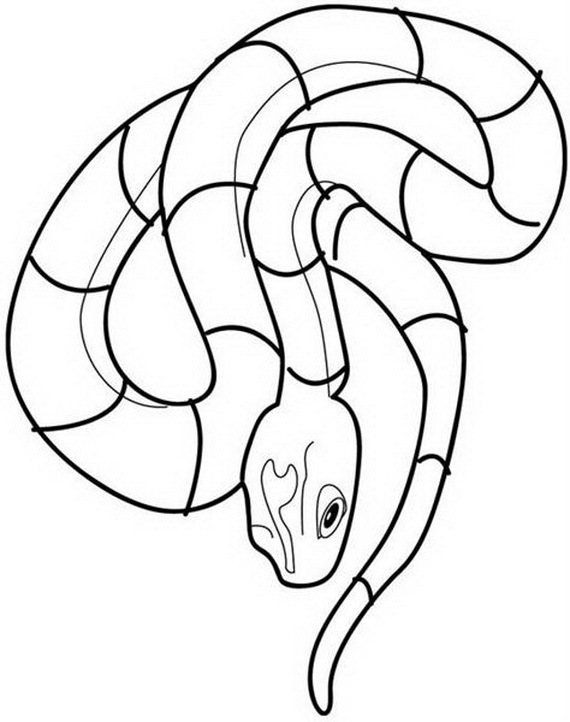 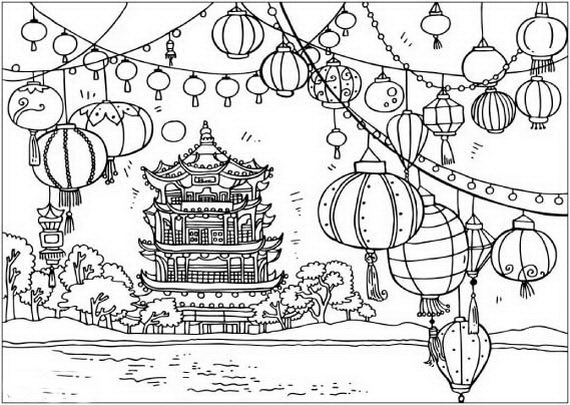 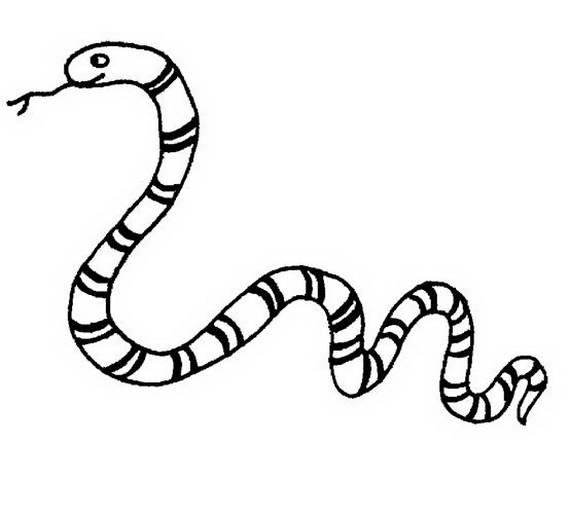 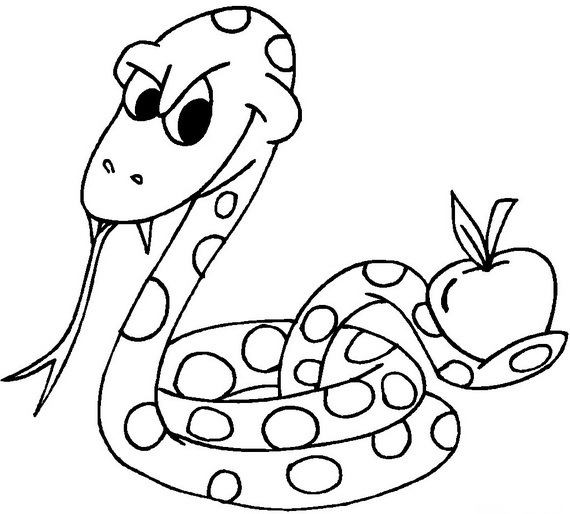 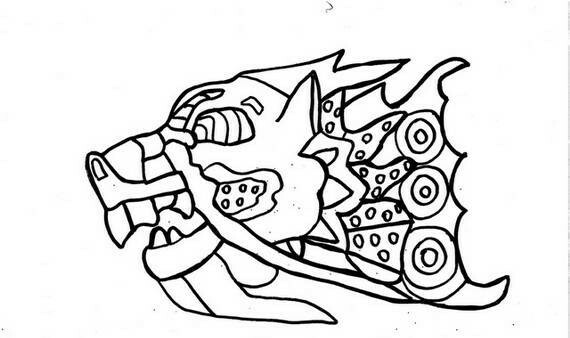 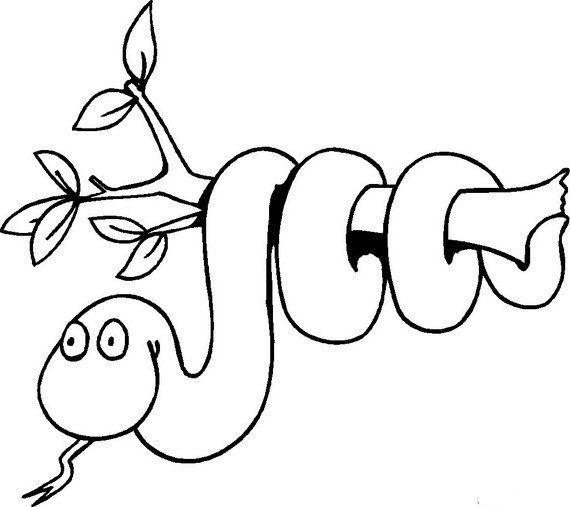 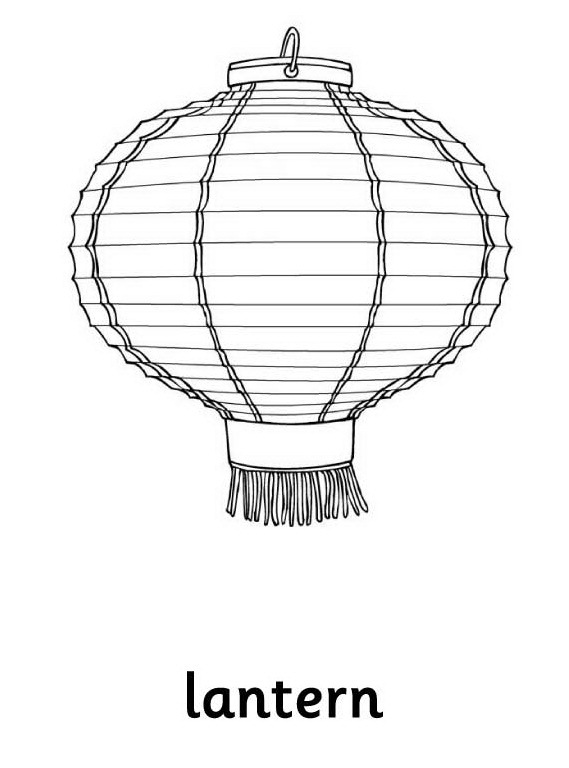 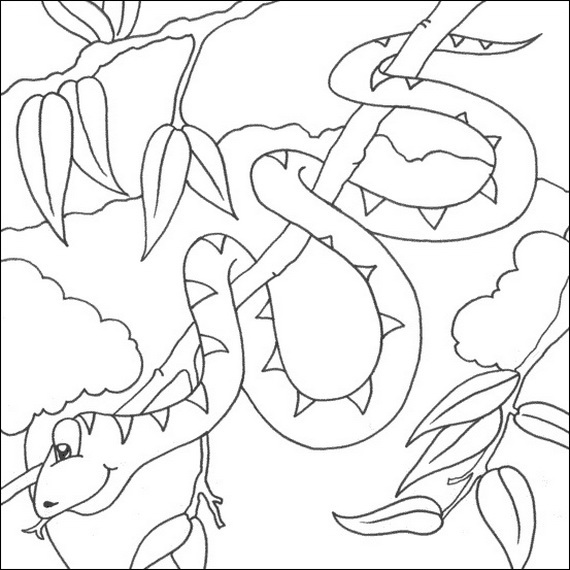 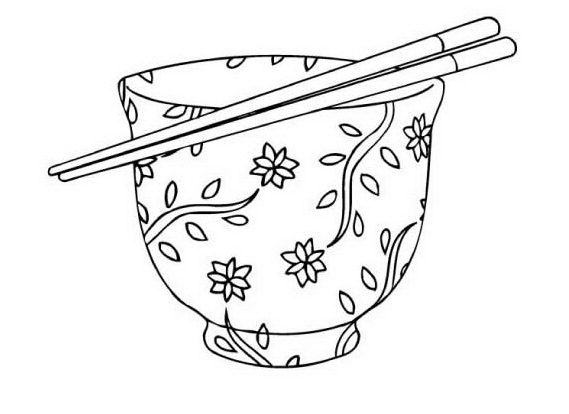 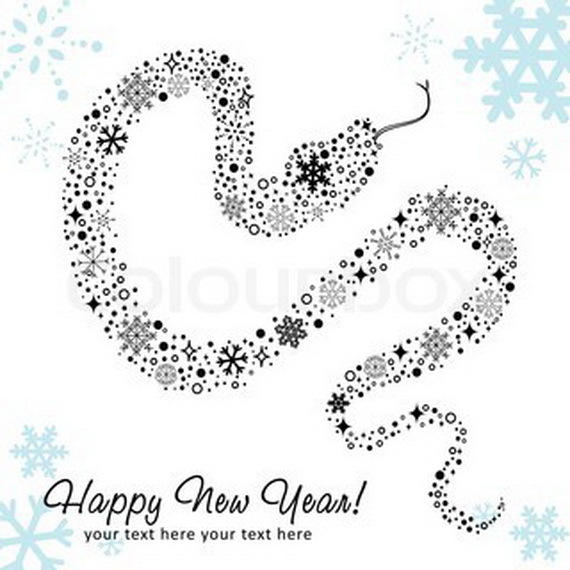 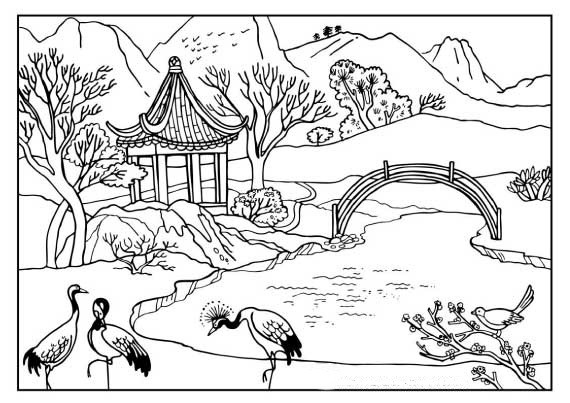 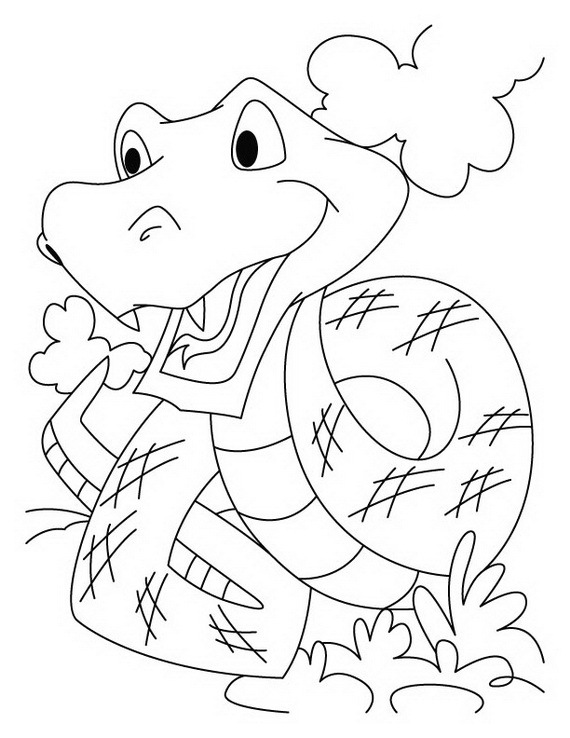 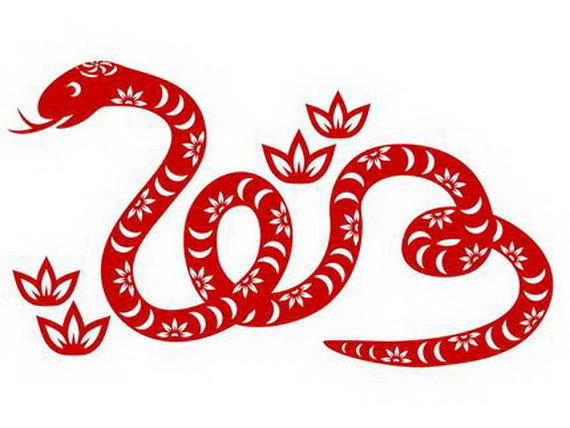 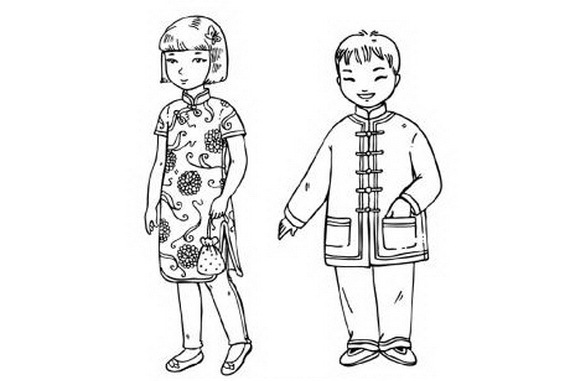 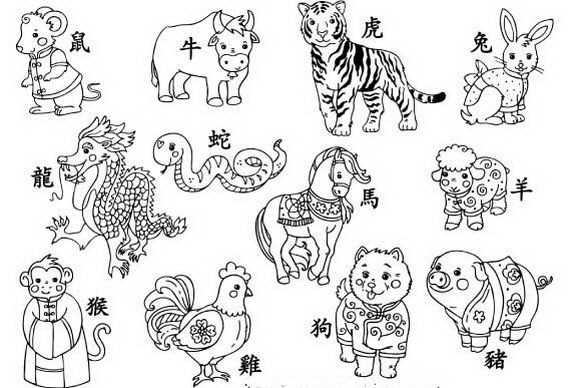 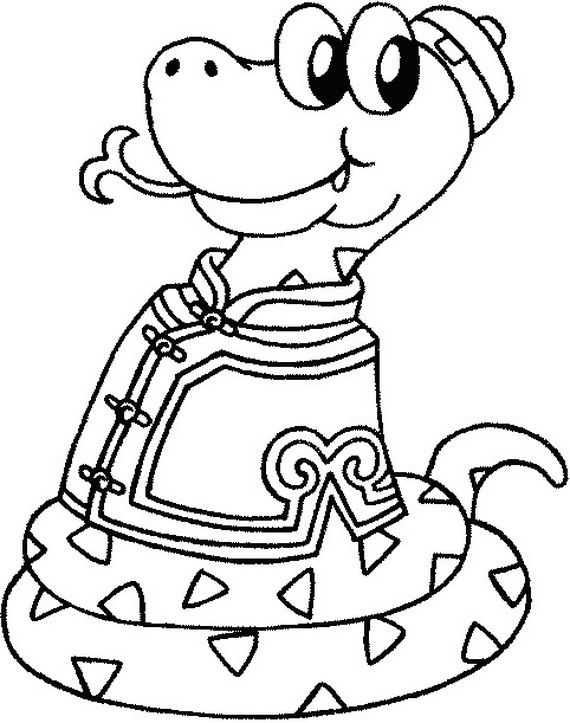 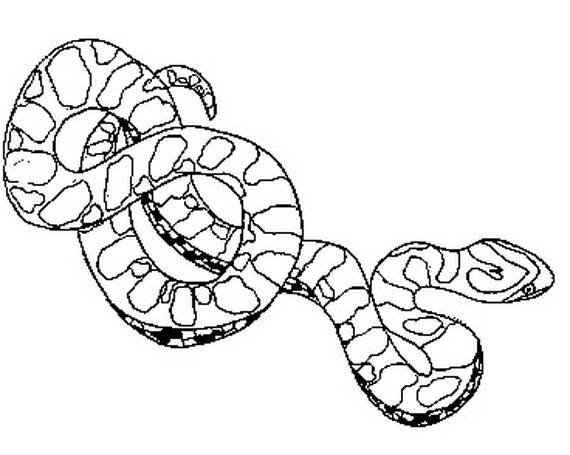 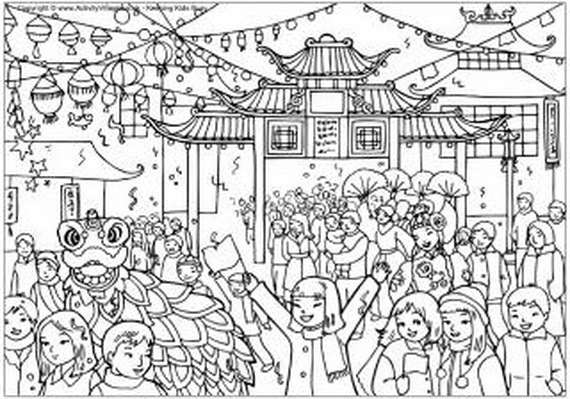 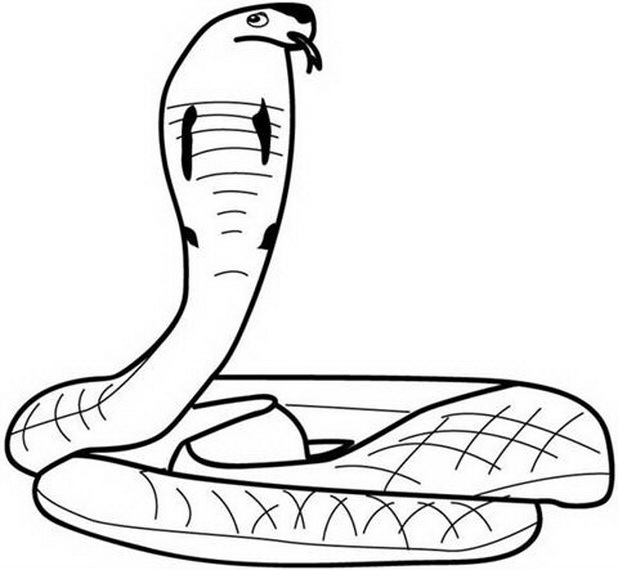 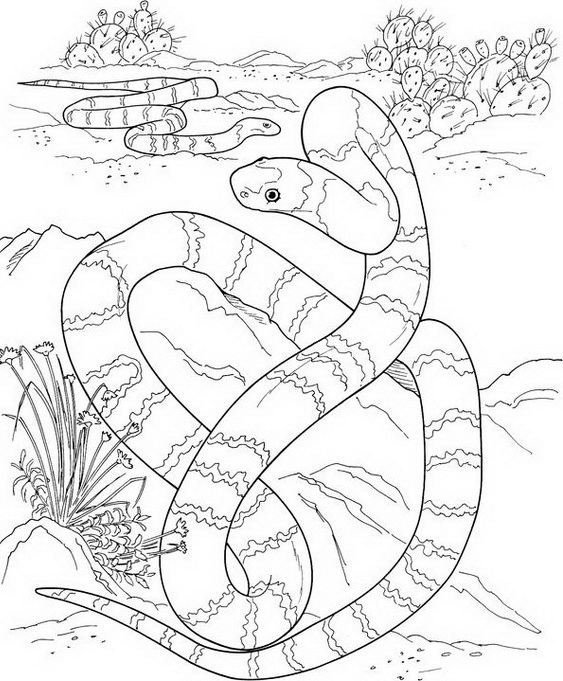 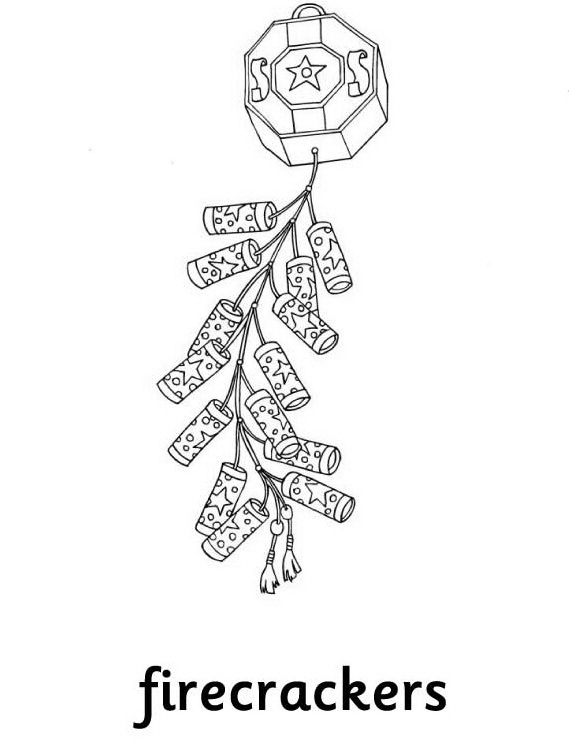 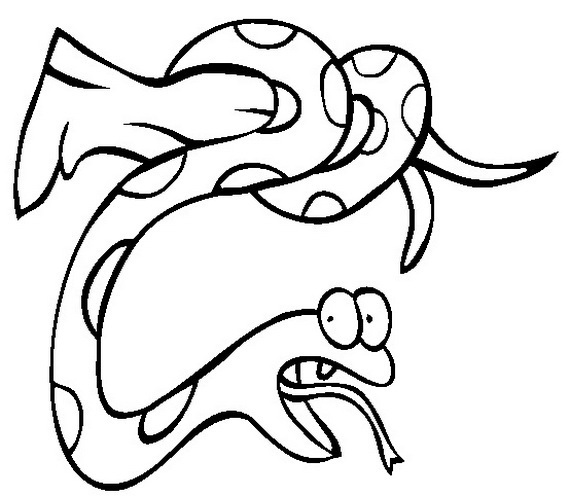 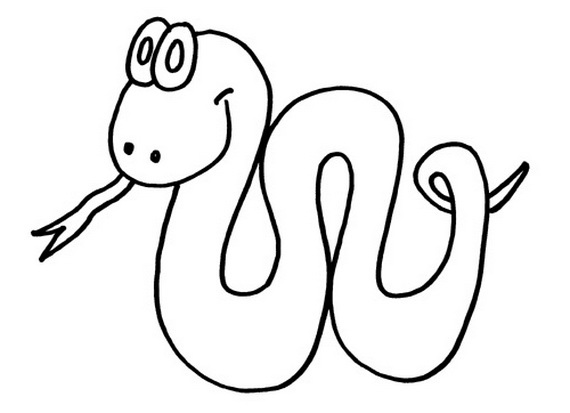 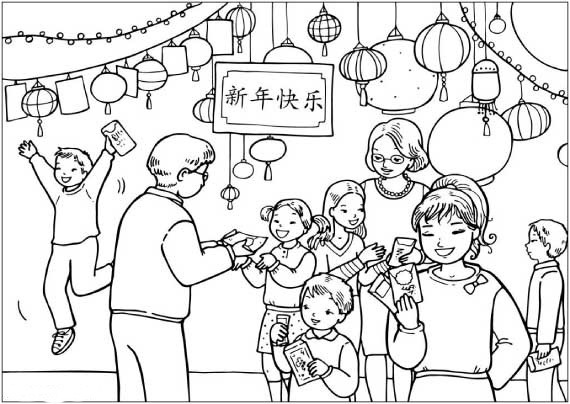 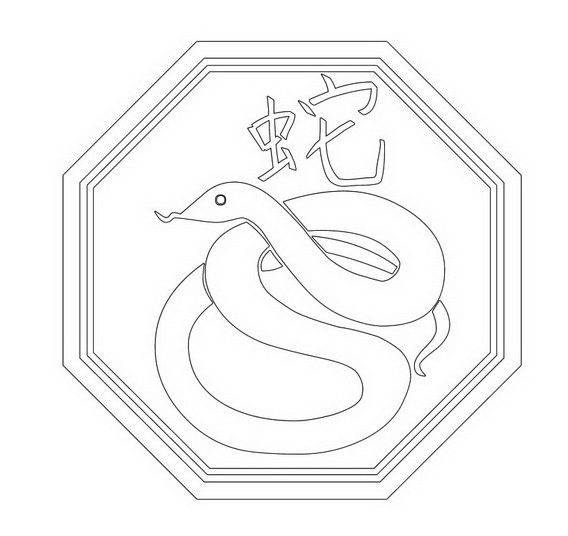 Check out these Chinese New Year Snake Coloring Pages for the lovely coming Chinese New Year. 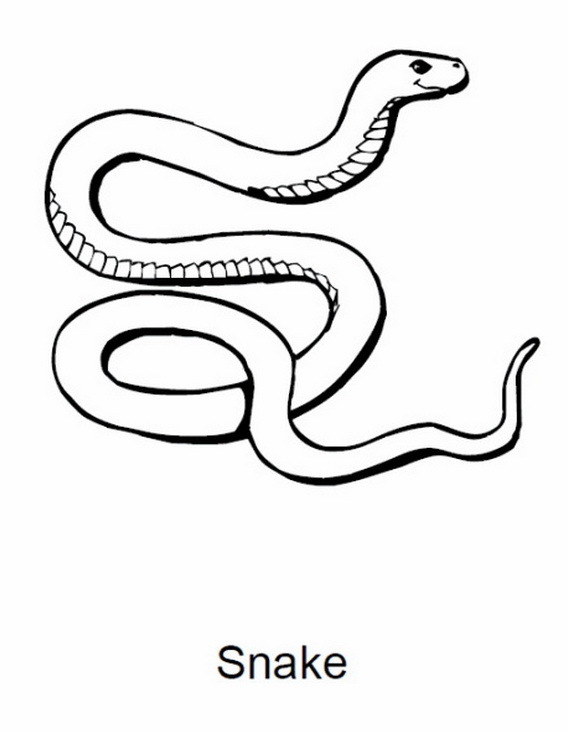 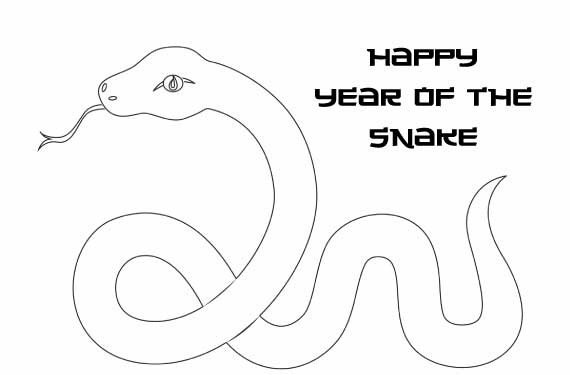 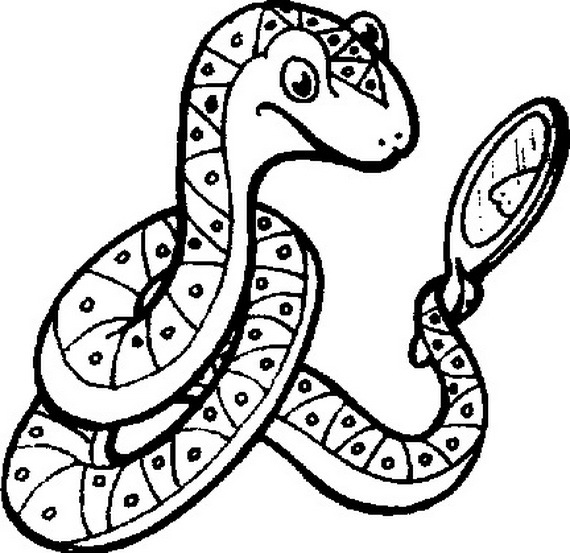 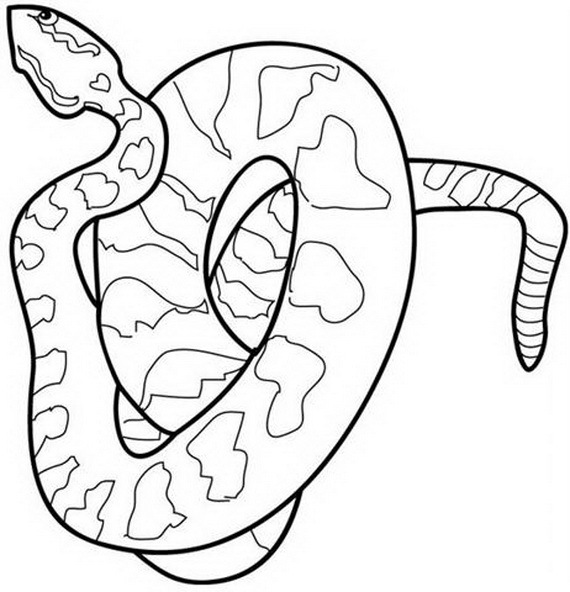 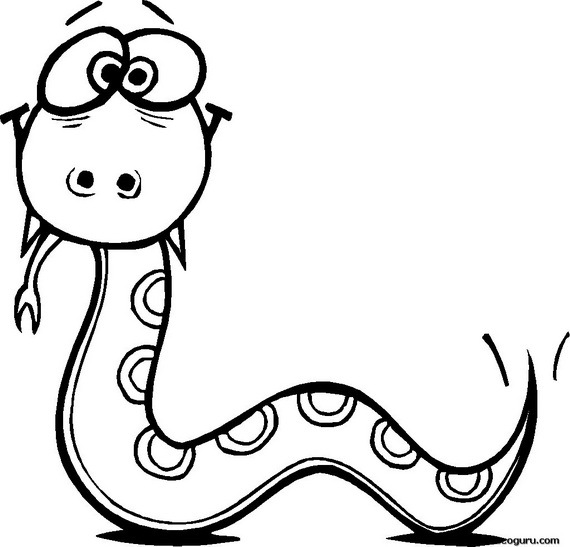 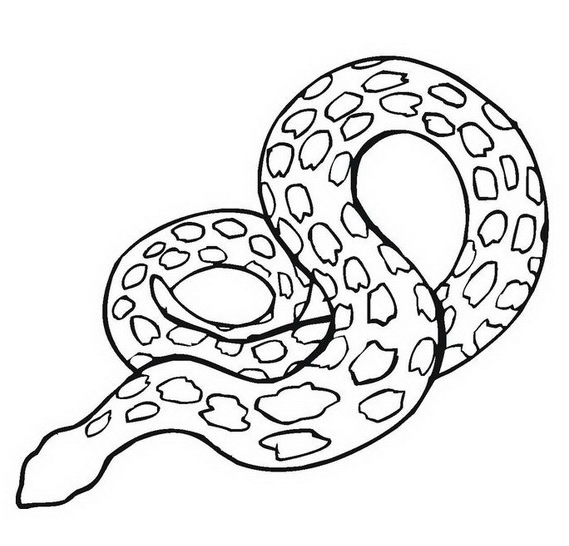 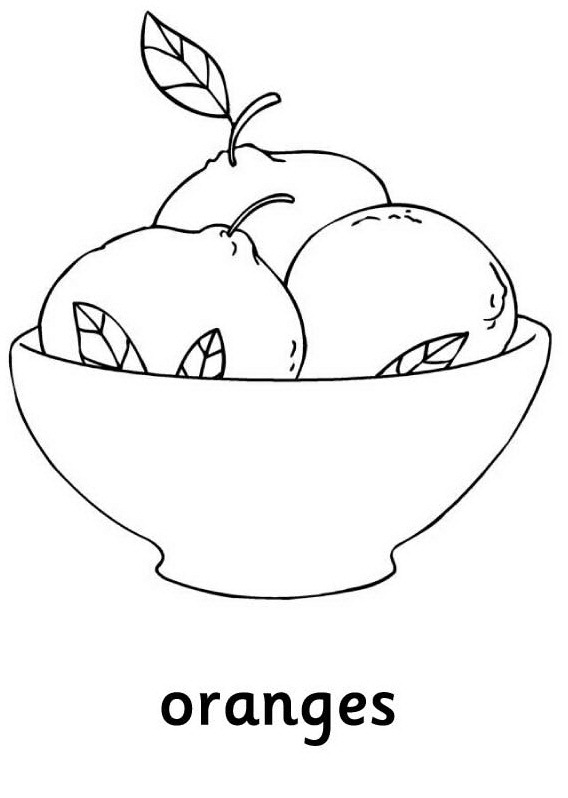 Here are some great snake coloring pages to help celebrating Chinese lunar New Year with snakes that are too cute to scare. 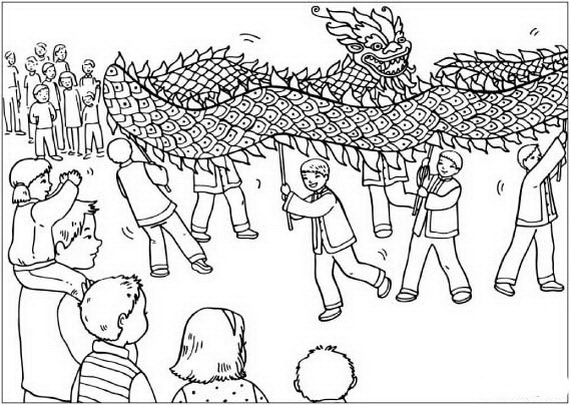 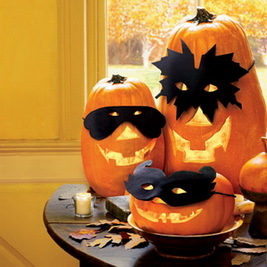 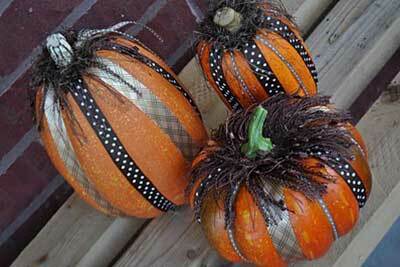 This will be a fun activity for siblings to do.